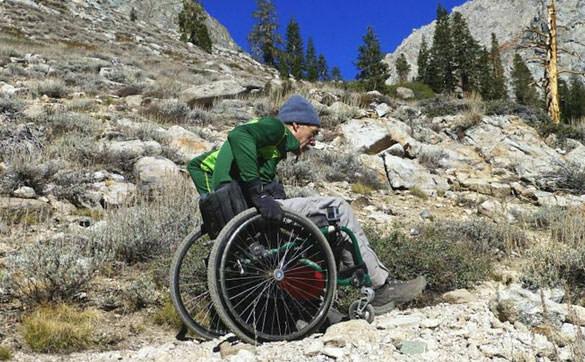 Traversing the Sierra Nevadas in a wheelchair. 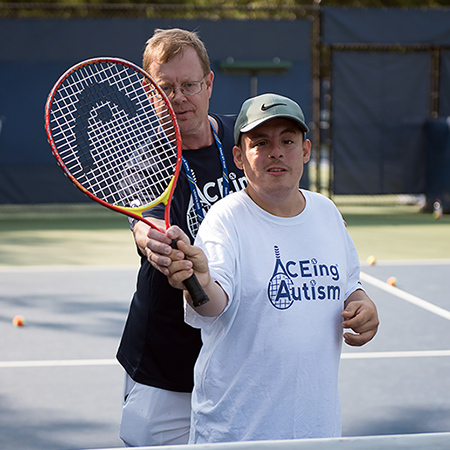 These unique, customized tennis programs make an enormous impact on children with autism nationwide, teaching physical and social skills in a fun environment. Amputee Soccer? 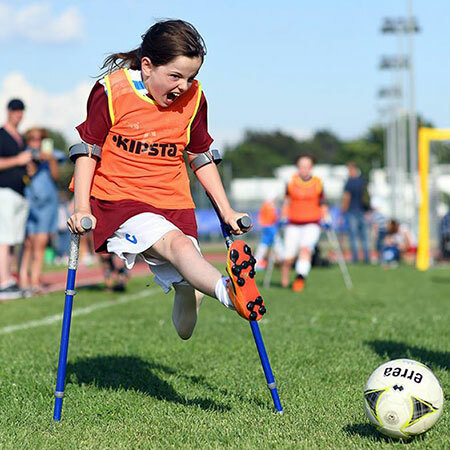 Amputee Soccer Absolutely! This sport is extremely fast-paced, physical and is gaining popularity on the world stage. There's even a World Cup! 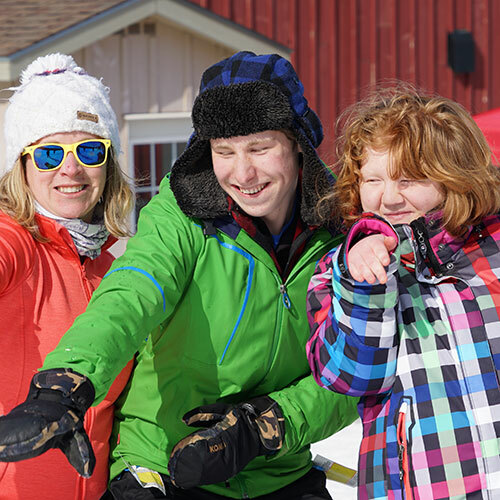 The volunteer force behind Ontario Track 3 Ski Association makes the thrill of adaptive skiing and snowboarding possible for the community. A fiercely able woman with an above-the-knee amputation always dismissed yoga as too foofoo for her athletic tastes. 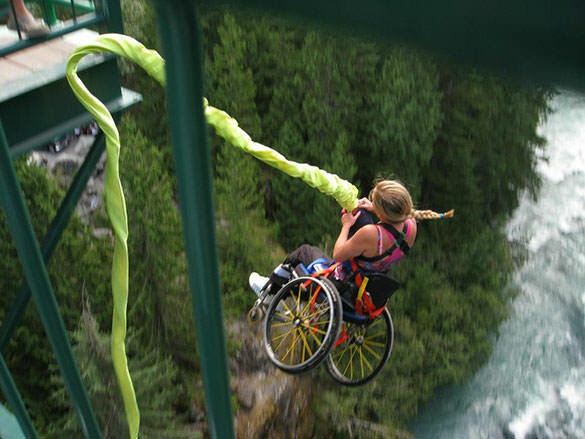 That is, until she tried it and experienced the fantastic effect on her mind, body and spirit. 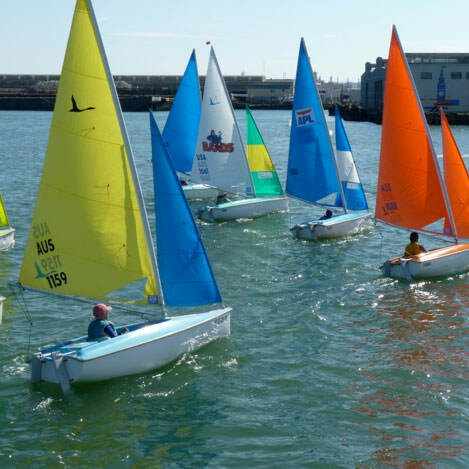 Fair winds and following seas are within the reach of people with disabilities, even those that are highly involved, thanks to adaptive sailing. 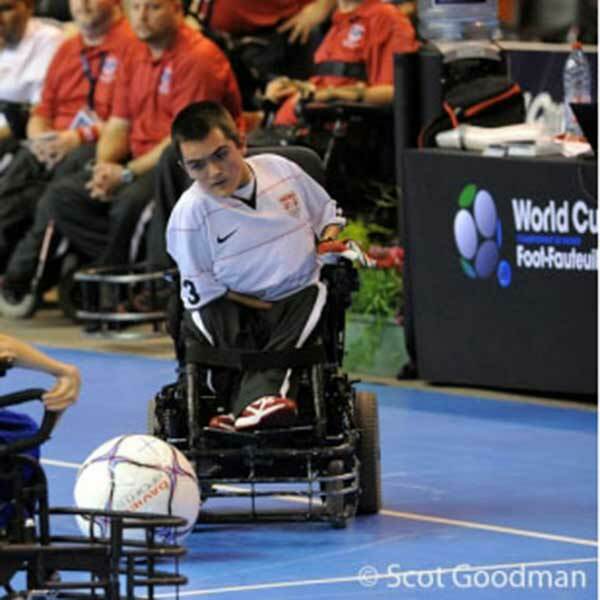 Future Paralympic sport (we hope!) 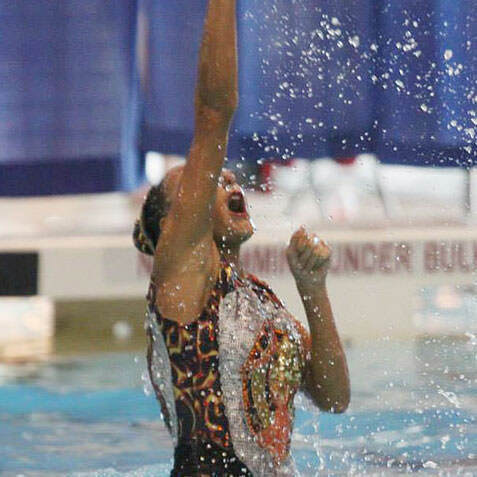 synchronized swimming is an ideal pursuit for AWD—athletes with disabilities. In fact, it was invented by one. 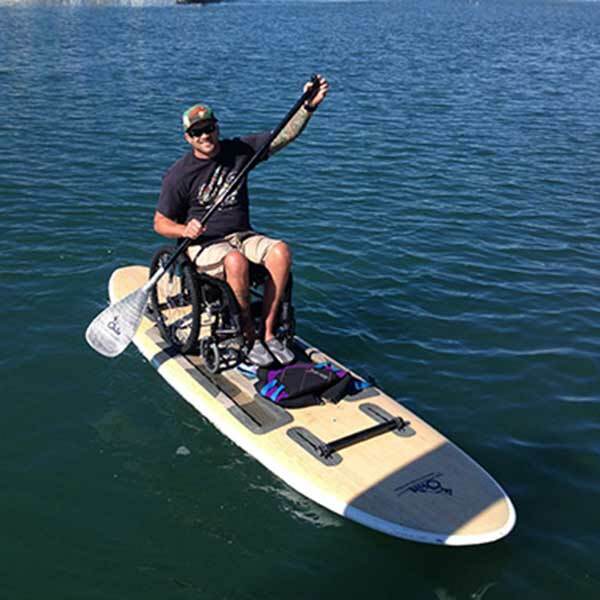 A new-to-market product has merged old and new technology to provide people with disabilities access to the open water. Over the past few years, our country has become more and more unhealthy...This couldn't be more true for people with disabilities! Team USA was primed and ready to defend their world championship against worthy opponents from nine other countries. 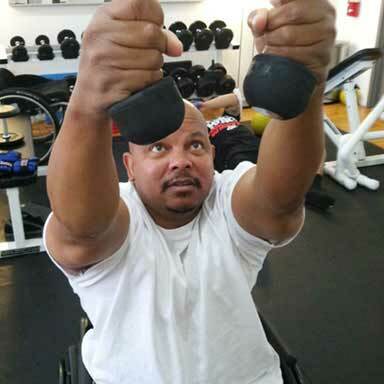 World-class wheelchair athlete, James Lilly, didn’t take ‘no’ for an answer when gang violence left him paralyzed at the age of 15. 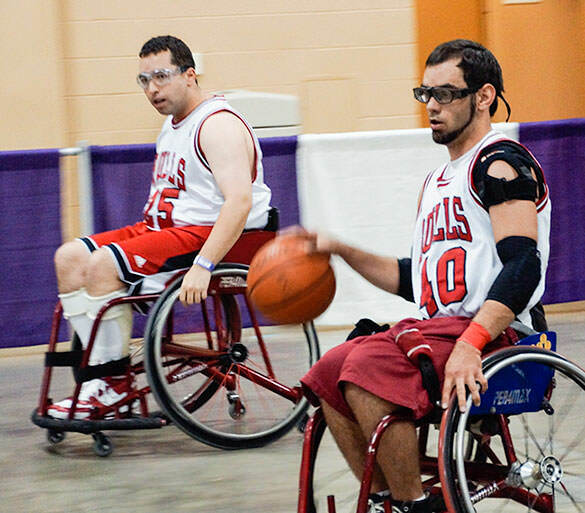 What began as tools for rehabilitation have morphed into widespread, organized recreation and competitive sports programs. 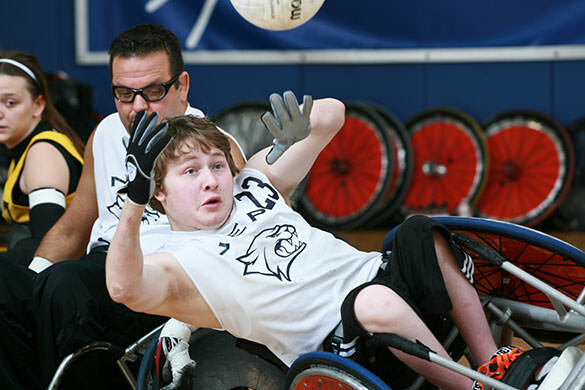 From quad rugby to wheelchair basketball to beep kickball to handcycling, there is literally something for everybody. 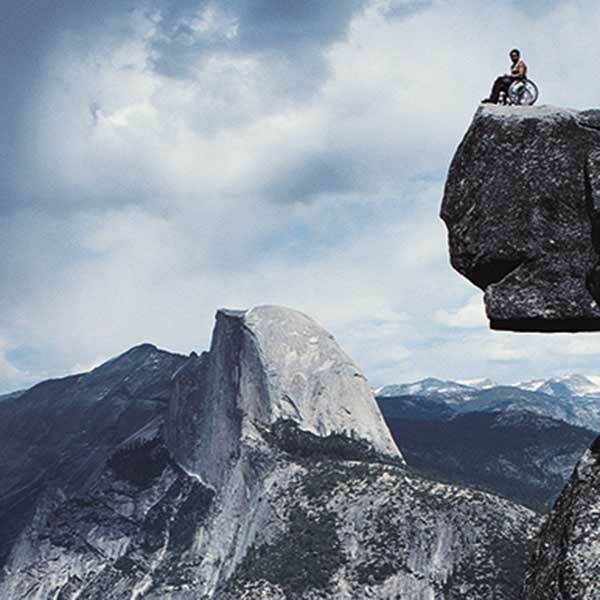 What will you get out of adaptive sports? Physically, you can look forward to increase strength, better agility, improved circulation, boosted stamina, enhanced flexibility and burned calories, all of which will put of smile on the face of your favorite healthcare provider. The psychological benefits are just as pivotal. Your confidence, self-esteem and overall desire to succeed are in for a huge spike. Sports have also been shown to have a positive impact on concentration, planning, analytical, leadership and social skills. 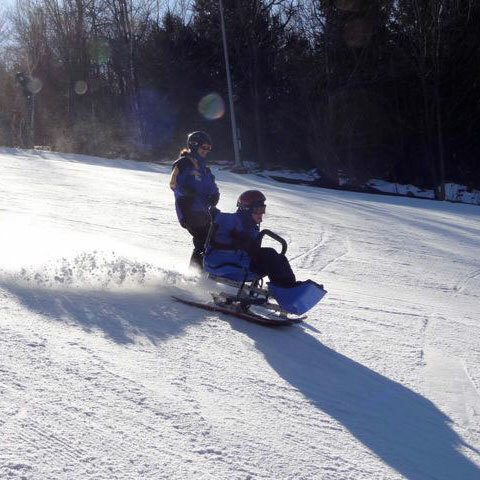 On top of all that, whether you are a weekend warrior or Paralympics-bound, it’s a great way to make friends and have fun. Click on to see how others in the Community who have "fought well."